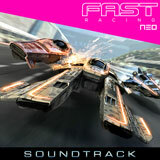 FAST Racing NEO Soundtrack. Pay what you want. Or, you could just enter a custom amount. $5 minimum.